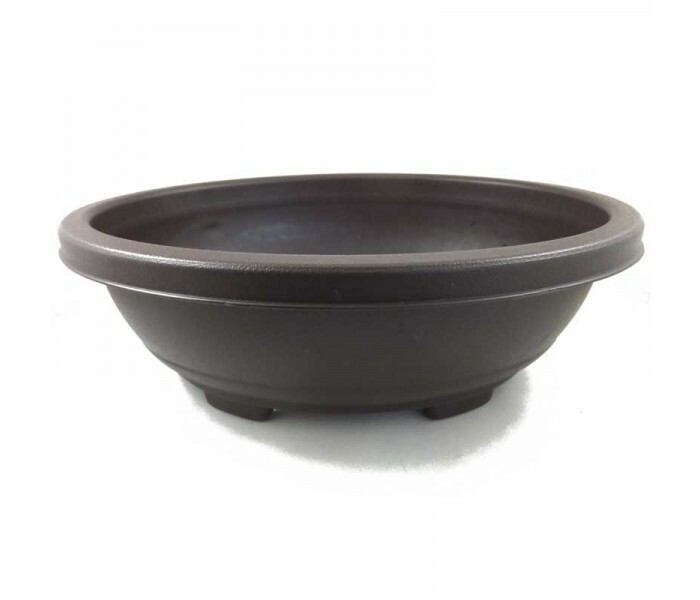 Oval Bonsai Training Pot 30cm x 24cm x 9.5cm. 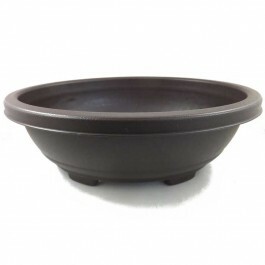 Deep pots with dark plastic provide a warm environment for root systems to thrive. Good drainage without need for potting mesh.